The 2019 Session is currently underway in Richmond, and there are several bills up for consideration that will shape our lives in the Commonwealth. 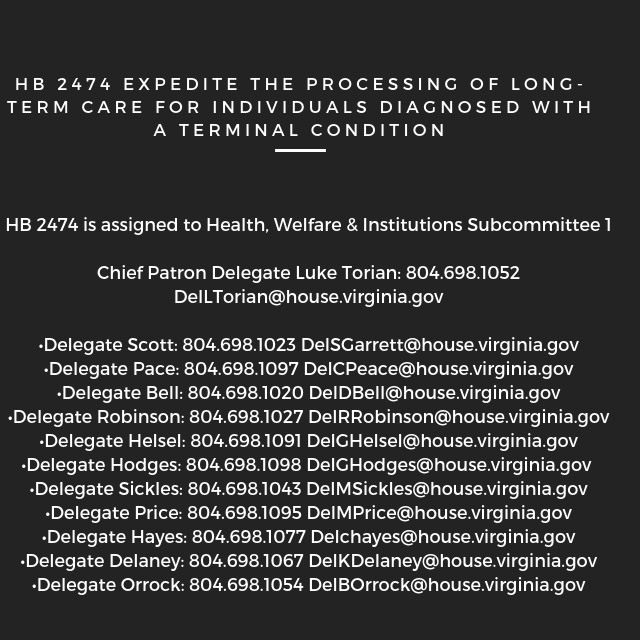 I’d like to draw your attention to HB 2474, a bill I affectionately refer to as “Jo’s Law,” in honor of my mother and our experience when she was diagnosed with Alzheimer’s. Expediting long-term care is something that will be of assistance to many families in the Commonwealth. Everyone needs resources in order to ensure their loved ones’ quality of life, dignity, and the professional assistance needed for caregivers caring for their terminally ill loved ones. Long-term care benefits are not typically covered in most health care policies. Most citizens do not have long-term care in place, unless they have explicitly secured long-term care insurance in addition to their regular healthcare policy. 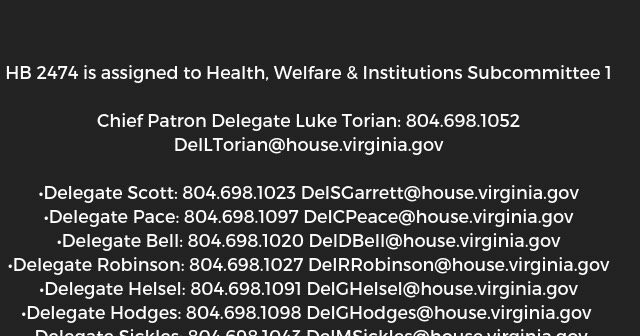 HB 2474 is being led by Honorable Delegate Luke Torian, 52nd District, and is being referred to the Subcommittee on Health, Welfare, and Institutions. 32.1-330.02. 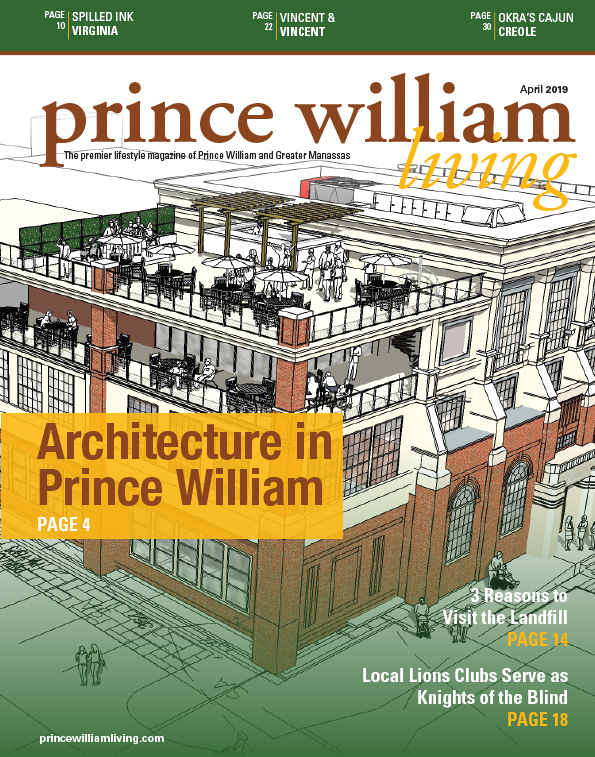 Expedited processing of certain applications for long term care. The Department shall develop and implement an expedited process for review of applications and preadmission screening for community or institutional long-term care services, as defined in the state plan for medical assistance, for individuals diagnosed with a terminal condition, as certified by the applicant’s treating physician. Such process shall ensure that eligibility determinations for applicants for community or institutional long term care services who have been diagnosed with a terminal condition are completed within 10 business days of the date of receipt of the signed application. How can you help this bill turn into a law? Contact your representatives and encourage them to support HB 2474. Contact the Health, Welfare, & Institutions Subcommittee, and encourage them to pass HB2474! If you have a testimony about how this could have helped your loved one, please share it with your representative, and share it publicly. Share your opinion on why this is important with your representatives, and everyone you know, encouraging them to do the same. Who is my legislator, and what is their contact information? Please visit this website, and type your address in the top right corner to determine your state legislators, and find their contact information. Lobbyist-In-A-Box is free and allows citizens to receive updates on bills they’d like to track during the 2019 session. If you need assistance setting up your Lobbyist-In-A-Box, access the guide here.